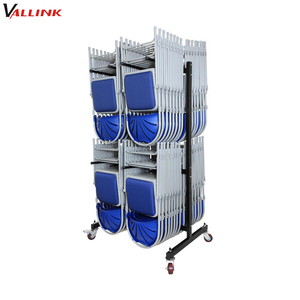 Qingdao Tailongrise International Co., Ltd.
Suzhou Vallink Metal & Racking Co., Ltd.
Jinhua KINRY Trading Co., Ltd.
Yuyao Huaye Metal Products Co., Ltd.
3. we have our own technical department & could produce various new models as per Customers special requirement. 5) Our service: pre-sale services Act as a good adviser and assistant of client enable them to get rich and generous returns on their investments. 1)select equipment model 2)design and manufacture products according to clients' special request 3)train technical personnel for clents. 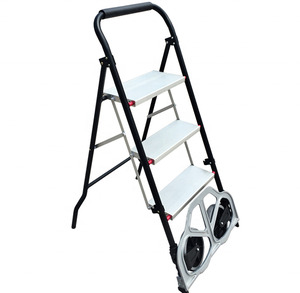 Cixi Qilian Tools Co., Ltd.
Qingdao Xinhui Special Hand Truck Co., Ltd.
Fine credit is a fundamental guarantee for the development of an enterprise. Therefore, our products have been exported to clients from all over the world. If you are interested in ours, pls contact me anytime. Ningbo Rising Century Import & Export Co., Ltd.
Hangzhou Xingyi Metal Products Co., Ltd. 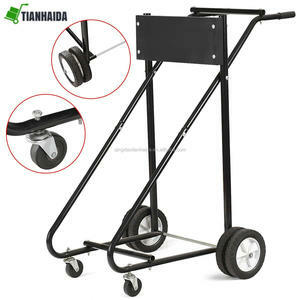 Product Detail Category Iron Portable Luggage Trolley Cart Item NO. 270-3 Material Metal and Steel wire N.W. You can carry it to anywhere very easily. Zhejiang Yunyue Industry Co., Ltd. Contact Information If you want to know more about best-selling product. 6.I would like to have my own design products and qly is not that big,is it ok9 ---yes,we can go with your custom design. 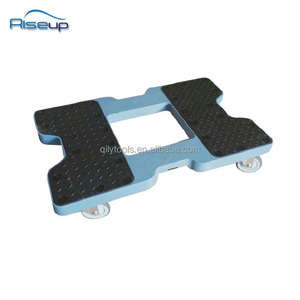 IF you want to learn more about other products of our company, please click here. 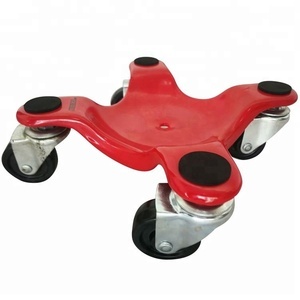 Qingdao Mingbaili Industry And Trade Co., Ltd.
Qingdao Xinhaishengtang Metal Manufacturing Co., Ltd.
Guangdong Yakir Import & Export Trade Co., Ltd.
Alibaba.com offers 1,656 heavy duty carts dollies products. About 31% of these are hand carts & trolleys. 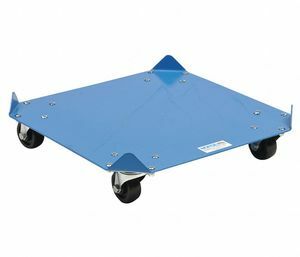 A wide variety of heavy duty carts dollies options are available to you, such as stainless steel, plastic, and aluminium. You can also choose from storage, industrial, and tools. As well as from platform, enclosed, and roll container. 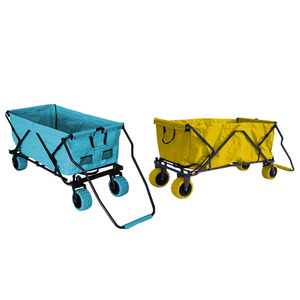 And whether heavy duty carts dollies is four-wheel, or three-wheel. 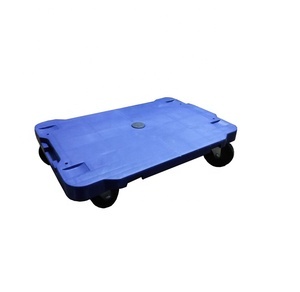 There are 1,661 heavy duty carts dollies suppliers, mainly located in Asia. The top supplying countries are China (Mainland), Taiwan, and Vietnam, which supply 99%, 1%, and 1% of heavy duty carts dollies respectively. 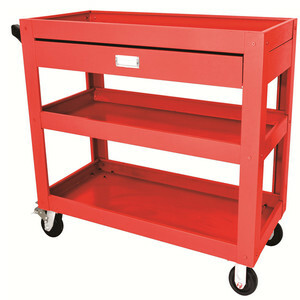 Heavy duty carts dollies products are most popular in North America, Western Europe, and Domestic Market. You can ensure product safety by selecting from certified suppliers, including 194 with Other, 138 with ISO9001, and 29 with ISO14001 certification.